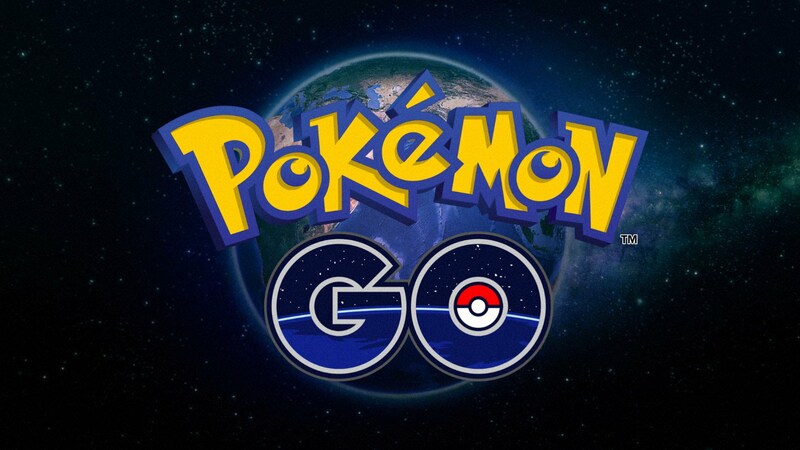 Pokemon Go has managed to retain a considerable chunk of its initial popularity thanks partly to continued support and new features being introduced by developer Niantic. Even though the company tends to reveal their news rather late, details regarding the latest special event that players can look forward to has been leaked by Team Eevolution a full 10 days before the event was scheduled to kick off. Despite the fact that the event is still rumored, Team Eevolution has a high success rates with their leaks, and thanks to their efforts we've been able to collect all of the available details regarding the upcoming Pokemon Go Fire and Ice special event. Altogether, the new event seems to be around the standard fare that Pokemon Go players have come to expect after the recent Rock-type and Grass-type special events. There is one odd change, though: even though nearly all actions will come along with extra XP bonuses, judging from the wording of the letter, evolutions will not gather bonus XP. Oh well. Stay tuned to Modojo for further updates regarding special events in Pokemon Go. Looking to deck out your mobile device? We've got loads of hot new items to help keep your phones and tablets connected and protected featured on our list of the Best Mobile Accessories.